wow, now this is autumn! great job! This is beautiful eye candy. I mean that in the very best way. I love the colours. 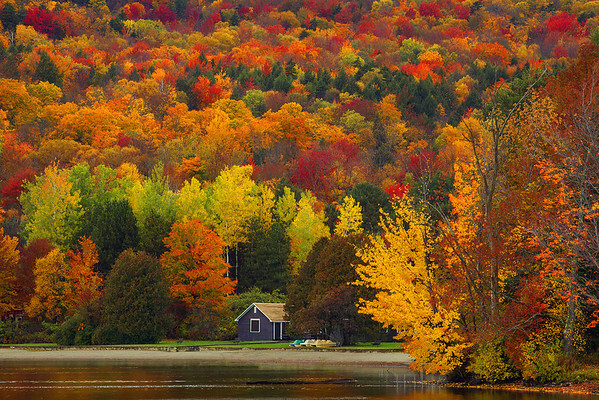 Exactly everything that is beautiful about fall. Awe inspiring color and composition, very well done!